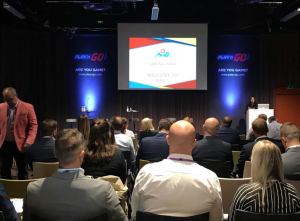 Eventus International closed the Scandinavian Gaming Show on a high note as attendees from across Europe were left to digest all the interesting points highlighted on the show’s programme and reconnect with all the interesting people they had met during the two-day conference. 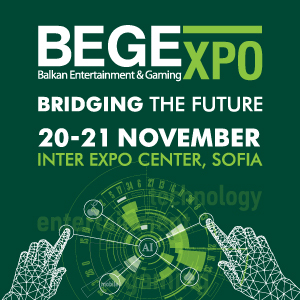 The final day of the Scandinavian Gaming Show gave attendees the last chance to ask valuable questions to the panel of experts who spoke at the show, network with other attendees and find out more about the software and other solutions available through the event’s sponsors and exhibitors. After brief opening remarks from event chairwoman Christina Thakor-Rankin, the first session’s speakers were introduced to the audience and took their place on the stage. The first session was a joint presentation from representatives of Kastell, a leading legal firm based in Sweden. The topic was titled: How To Work With The New Swedish Marketing Rules. Bodil Ehlers (Partner and CEO) started by providing the legal context for the presentation. She referenced The Swedish Marketing Act (2008:486) and The Swedish Gambling Act (2018:1138). The team went on to describe how the Swedish Marketing Act ensures good marketing practice and prevents aggressive and unsolicited marketing. 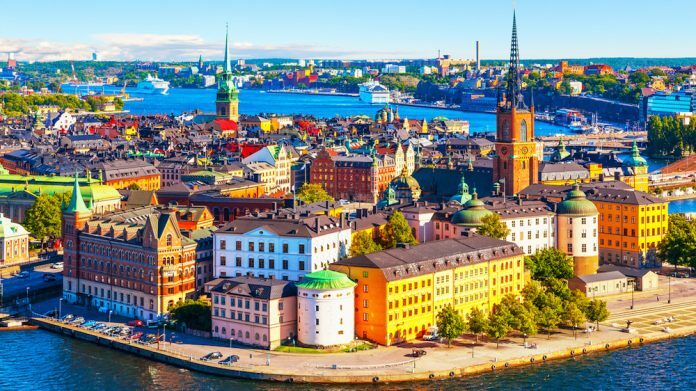 The Swedish Gambling Act allows for moderate marketing activities. 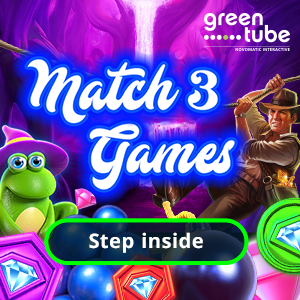 Just like many countries worldwide, operators must ensure that the marketing is not aimed at those below the age of 18, there are also certain restrictions to direct marketing, I.e Player protection restrictions. The consequences for not adhering to legislation can be as serious as revocation of the operator’s license, or paying fines and damages. As mentioned in the previous day’s discussions, this only extends the power that illegal operators have as they are not bound by such legislation. Following the joint presentation on the marketing rules in Sweden, Christina welcomed her panel to the stage to begin the discussion: Diversity and Inclusion in the Gaming Sector. The panel consisted of Jenny Nilzon and Shireen Haddadeen who are both outstanding female role models in the gaming sector. The panel gave answered to the following questions: How do we make the gaming sector an appealing career choice to all demographics? What policies should gaming companies incorporate to make gaming more inclusive within companies? 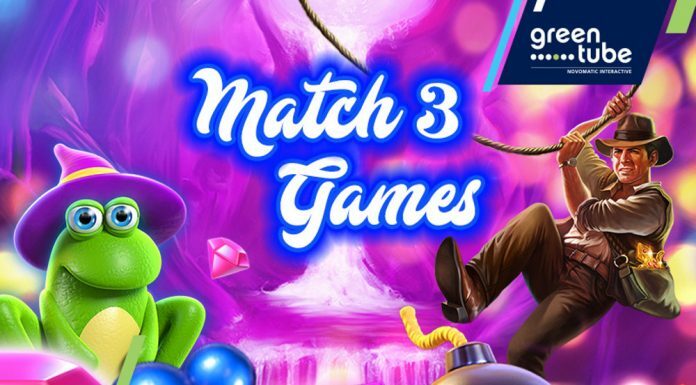 How can gaming companies make offerings more appealing to other target markets? The answer is not so simple. Gaming companies need to ensure that they have a diverse work force in order to attract a diverse customer base. It’s only natural that people understand similar people to themselves and would therefore be able to identify what their target audience would want, both in production and marketing. This takes active revision of employment policies to ensure that workers of all groups are happy in the workplace first, then recruitment, then good-old-fashioned hard work. Next up, the panel titled: How Do We Adapt to Changes in Customer Behaviour. 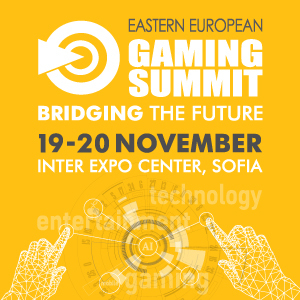 The panellists included Andrew Cochrane (SBTech), Magnus Silfverberg (Bisnode) and Johann Sigurdsson (Microgaming). The panellists discussed how do product officers and analysts judge what’s trending, and when to join on a trend, what companies should do when customers get bored of certain products and options and how to sustain the product life of gaming products. The answers were quite circumstantial, you can judge when something is trending by assessing the popularity through social media and by having discussions with customers. As to when you should join the trend – the answer is; as soon as you have decided that its worth joining. Trends have expiration dates and quick decision is required to be one of the early adopters, which will ensure that you are part of the entire trend cycle. When players get bored of products, you have two options, innovate or find newer alternatives. This gave the audience a lot of food for thought to digest over discussions with their peers during the lunch break. After many hearty discussions over a delicious meal, the fourth and final session of the Scandinavian Gaming Show had begun. The fourth session included three presentations and one last panel discussion. Michael Mrak, addressed data challenges related to biometrics and AI. He started off with some statistics about the current information overload facing business at this time and relayed statistics that business data is currently increasing by 40% every year. He proceeded to define biometrics and AI and described some of the implementation challenges within the gaming sector. The challenges all lie within the analysis of the data, such as data discrimination (using previous data to set a precedent for making predictions), data breaches (when devices know too much about us and can be easily hacked) and privacy (people simply don’t want companies knowing too much about them anymore). He then listed defensive and offensive strategies to solve these issues. Jake Williams, the recently promoted VP of Legal and Regulatory Affairs at Sportradar followed on from the discussion about BIG data, with some data analysis of his own. 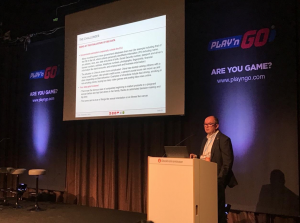 His presentation titled: Betting Integrity – Overcoming Match-fixing addressed how Sportradar uses data to identify match-fixing. His statistics indicate that match-fixing id on a steady rise every year. Solutions presented by Jake included, stricter regulation on maximum bets, better player identification protocols, and stricter efforts to take down illegal sports betting syndicates worldwide. He then showcased identification and reporting models and ended with some points on best practice for operators to follow. The last presentation of the summit was presented by Fredrik Ljungman (Otmore). 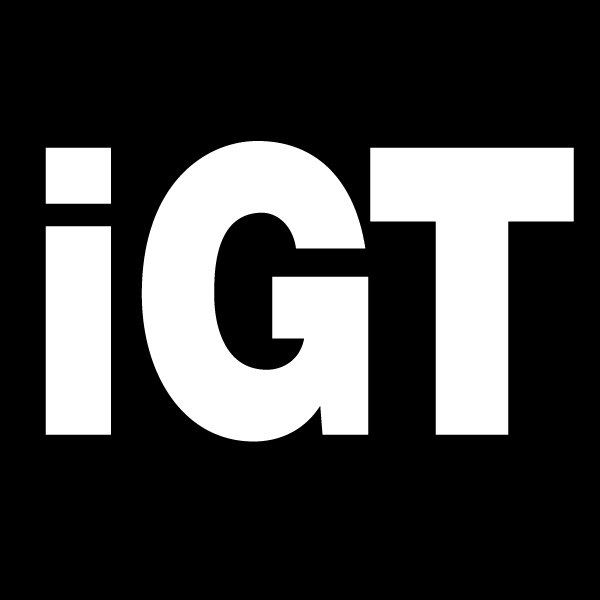 Fredrik is a copyright lawyer with a speciality for dealing with Intellectual Property in the gaming sector. He showed how trademarks can be worth billions – such as Coca-Cola- when applied for and marketed correctly. He then showed how some companies get this wrong in the application process and have to continually rebrand when competitors register similar names. He noted that this means that all your branding before the rebrand only helps your competitors gain market share. The solutions are simple; don’t launch without protection, use unique brand names, monitor branding and trade names and always assess the registrability of a name before applying. They shared their views on how to be a leader in the gaming sector, how to sustain the longevity of your brand and shared lessons they learned through their experiences in the gaming sector before ending the session and conference with questions from the audience. 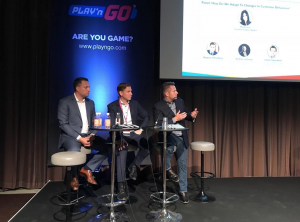 To wrap up a successful first Scandinavian Gaming Show, Eventus International’s Managing Director: Yudi Soetjiptadi thanked everyone for their participation and support.